France coach Philippe Saint-André has recalled eight players to his squad to face Scotland in the first round of the Six Nations next Saturday. 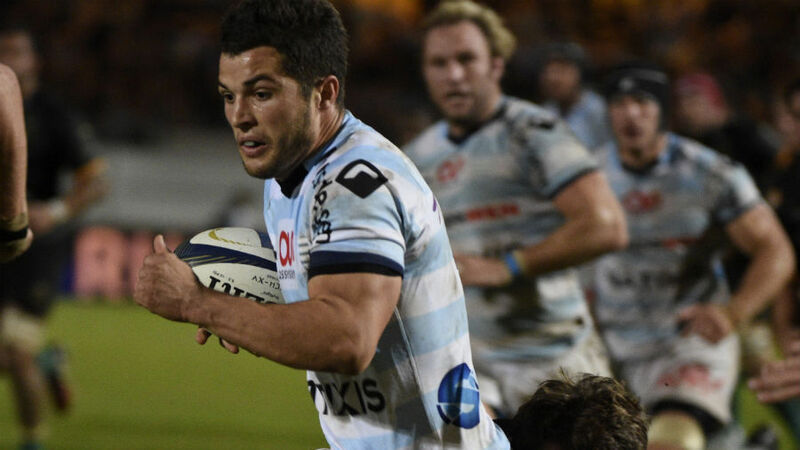 Lock Alexandre Flanquart, back-rowers Yannick Nyanga and Wenceslas Lauret, centres Rémi Lamerat and Gaël Fickou, full-backs Sofiane Guitoune and Brice Dulin and wing Noa Nakaitaci have been called to train with the squad ahead of the match. Dulin impressed for Racing Metro in their win over Lyon on Saturday, while many were surprised that Lauret and Fickou were released from the squad last week after some impressive showings of late. Scrum-half Sébastian Tillous-Borde, No.8 Louis Picamoles and centre Alexandre Dumoulin will not be joining the squad, however, as they nurse knee, leg and thigh injuries respectively. Scotland have recalled Lions prop Ryan Grant to their squad.